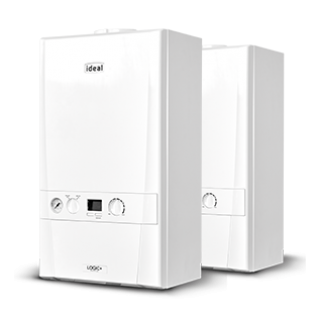 Ideal boilers believe in complete comfort and the last thing you should worry about is your boiler. That’s why they rigorously test each and every one of their products with dozens of safety and reliability checks before they leave the Yorkshire based factory. 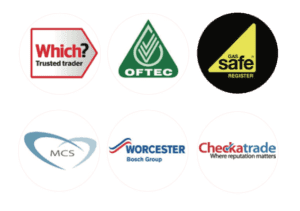 This is why we confidently offer industry leading boilers so we can go the extra mile for our customers. 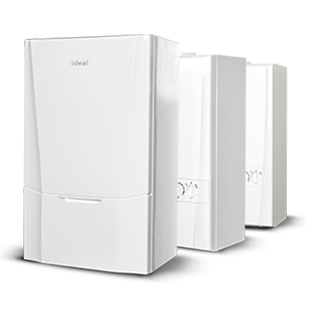 Ideal boilers have a range of options to help save you money now and in the future by reducing your energy costs and maintenance. 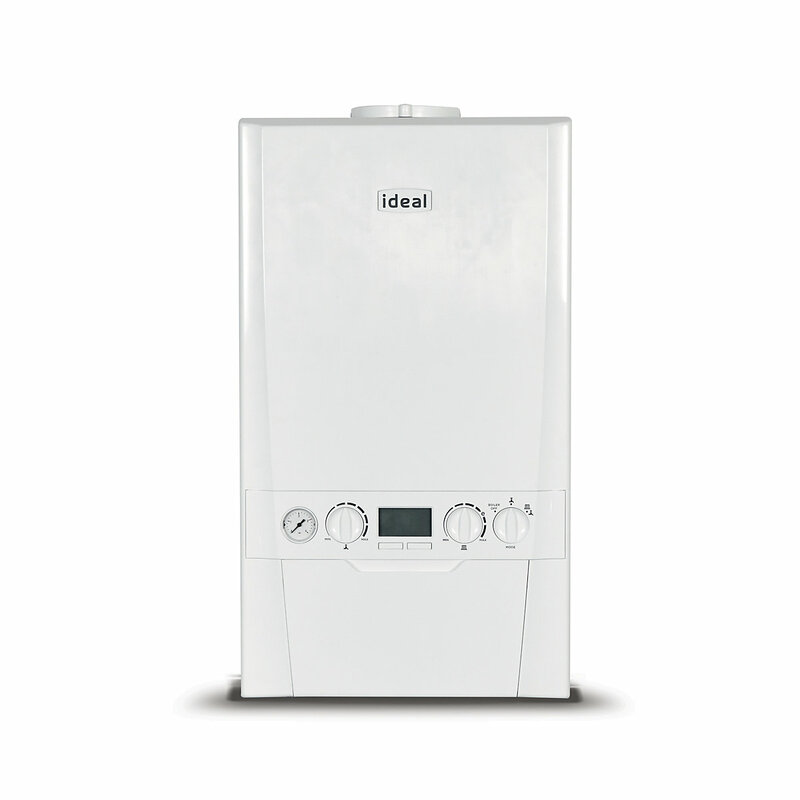 The Ideal combi range includes our award winning Logic Max Combi and the unrivalled premium Vogue Max Combi boiler. Both models come in a range of outputs meaning they can heat homes of various sizes. 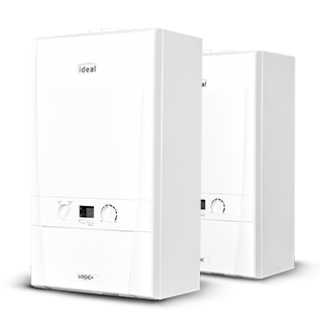 The Vogue Max and Logic Max models are available in the Ideal system range. Both are perfect for homes with multiple bathrooms. The Logic Max Heat comes with a 10 year parts and labour warranty and is compatible with a range of cylinders. Perfect for the replacement of most traditional boilers.